The ruins of the opera house stand as a tomb to unrequited love. 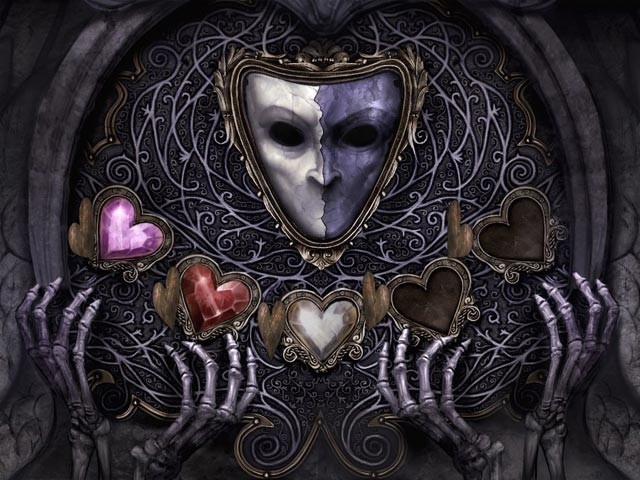 Though long abandoned, an undying ghost still wanders its halls, plotting the return of his heart's desire. Discover the history that haunts the opera house and face all of its challenges. 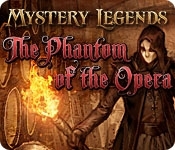 Confront the man behind the mask and complete the final act in Mystery Legends: Phantom of the Opera, a fantastic Hidden Object Puzzle Adventure game!